How little one’s change so quickly! 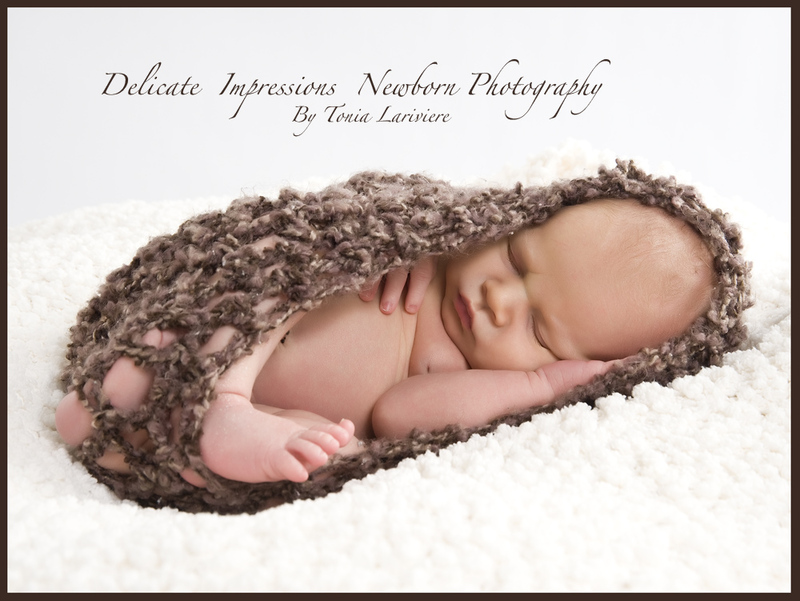 I got to photograph the beautiful baby Amelia when she was just born and now – four months later (ALREADY) I got to see her again! 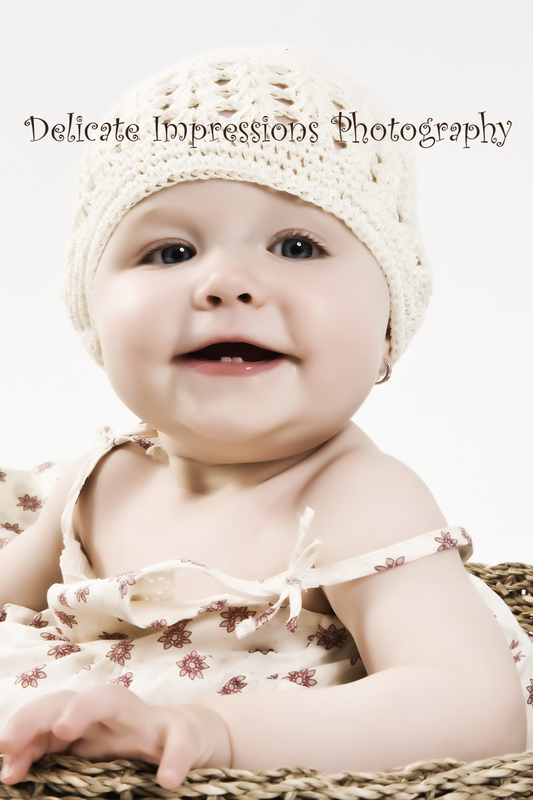 What a sweet little girl! Huge blue eyes, drool that won’t quit (which I think is adorable!) and big gummy smiles 🙂 Now this one you can’t see her face, but I thought it was hilarious and just had to post it! Did I mention BIG bLUE eyes??!! WOW! I can’t believe it’s been an entire year with this family. 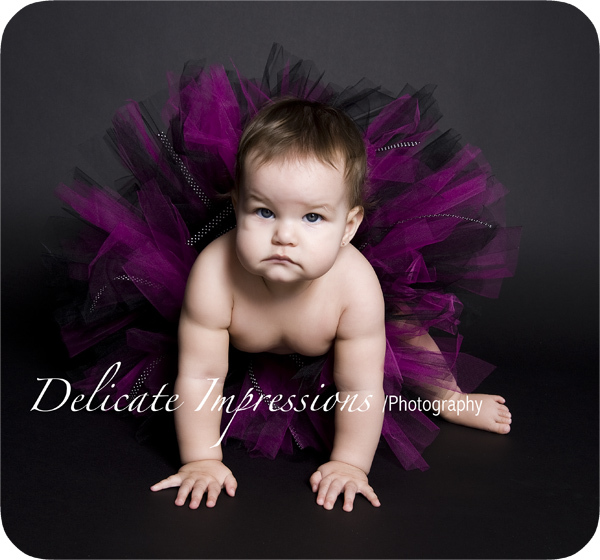 I have had the pleasure of photographing Hayden at newborn, 3 months, 6 months, 9 months…and now at one year. So sad that this is where my adventure ends as I don’t photograph older children or do family sessions 😦 . Lauren and Shannon it has been such a fun adventure with your family! 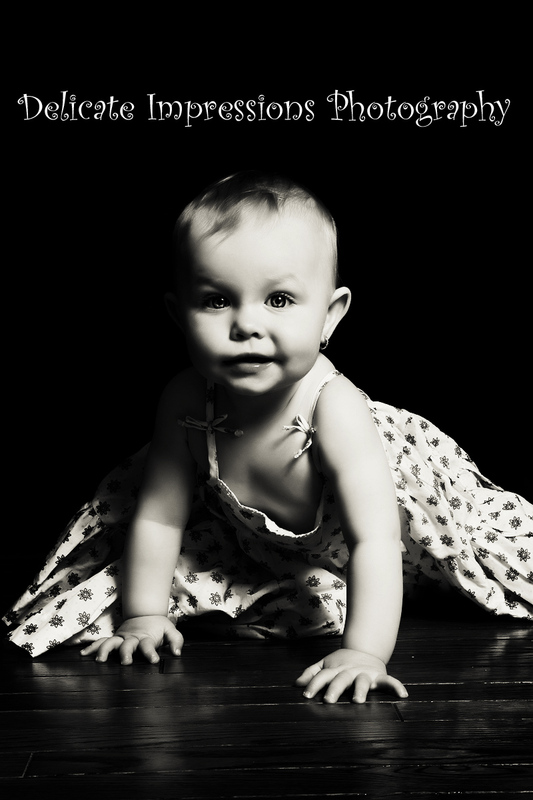 Will and I have enjoyed getting to know you and to just keep track of your daughters growth over this past year. Thank you so much for choosing me to capture this amazing adventure for you…(k, can I say hurry up now for baby #2 so we can start all over 😉 ). Okay – on with the gallery! 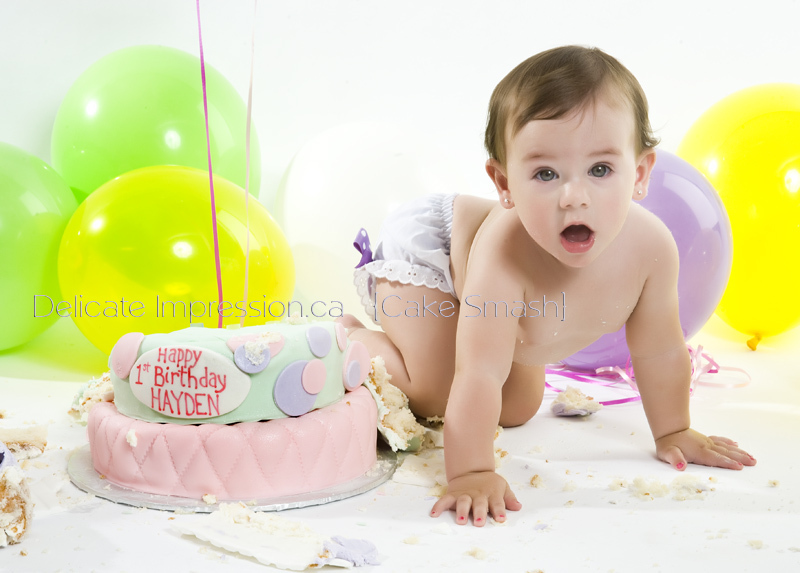 Here is Hayden one year ago…. Okay so for those of you blog followers and have gotten to know this family over the past year, you know that they go crazy at their photo sessions! For example at 3 months it was Halloween and Lauren literally carried in about 20 pumkins! Plus the halloween goodies to go with the whole event. THEN at 6 months it was Christmas, so they took a little trip to Pier 1 imports and lets just say the studio looked like the North Pole! Then at 9 months, it was Easter – and only these guys would be able to get their hands on real live baby chicks! 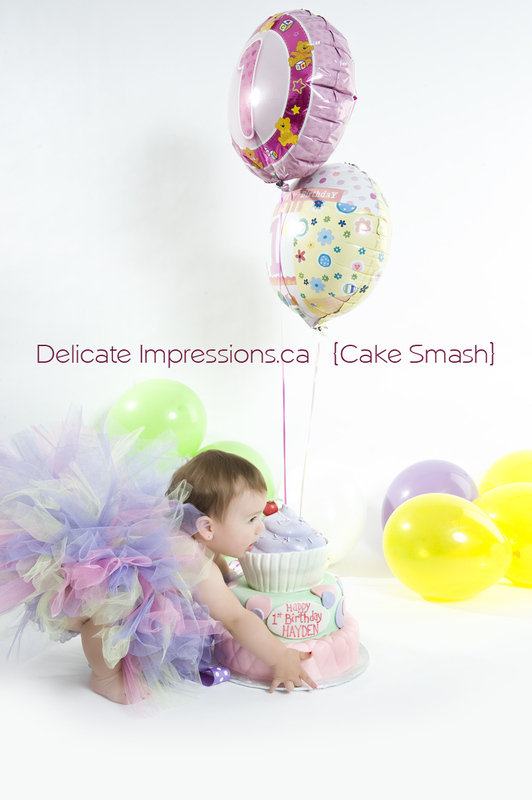 Sooooo….what do we do at the cake smash? We get a 3-tier WEDDING CAKE! LOL! I LOVE IT!!! LOVE LOVE LOVE IT!!! 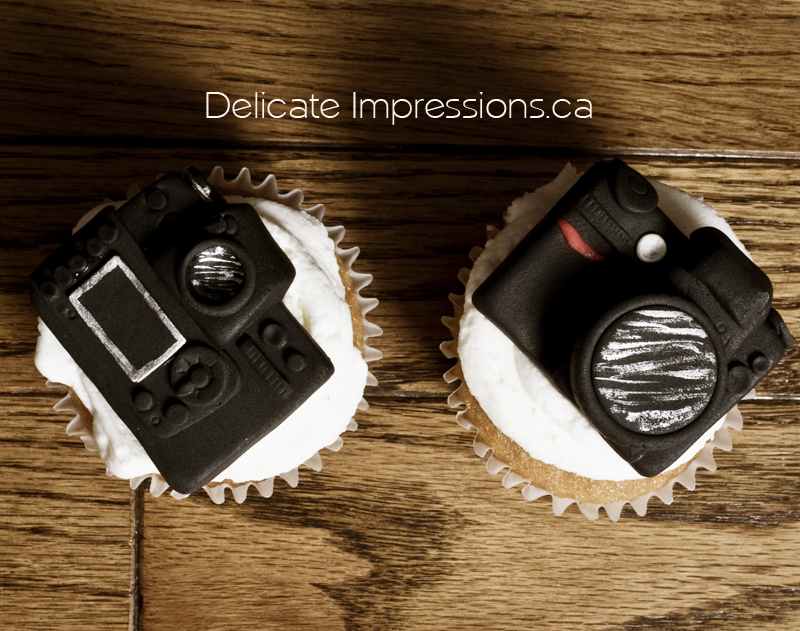 Kandy Cakes is located in Cambrige Ontario and she is willing to deliver with a discounted fee – if you purchase a cake from her for your cake smash! I say she is WORTH IT!!! Check it out! Sorry honey – but that cake is way to heavy to pick up! I love when toddlers sit like this! Lol..imagine if we could sit like that and actually be comfy? I will miss you guys! Hurry back okay!? What a beautiful name! 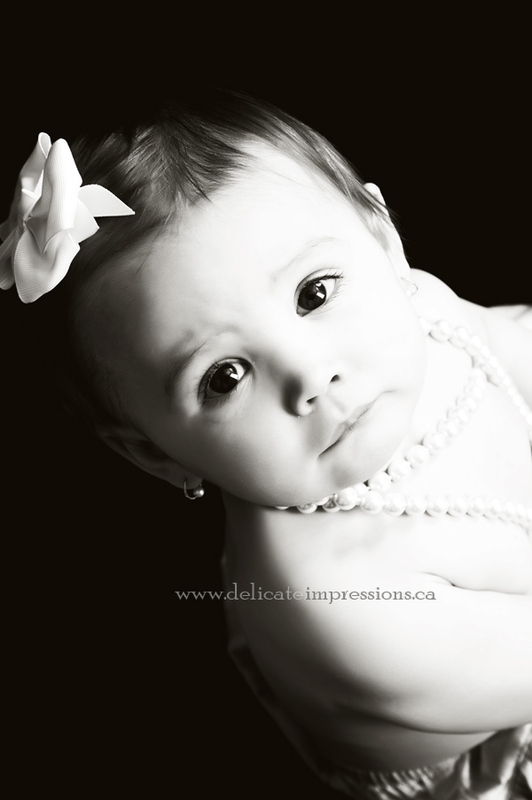 Remember beautiful little baby Reyna from last year? 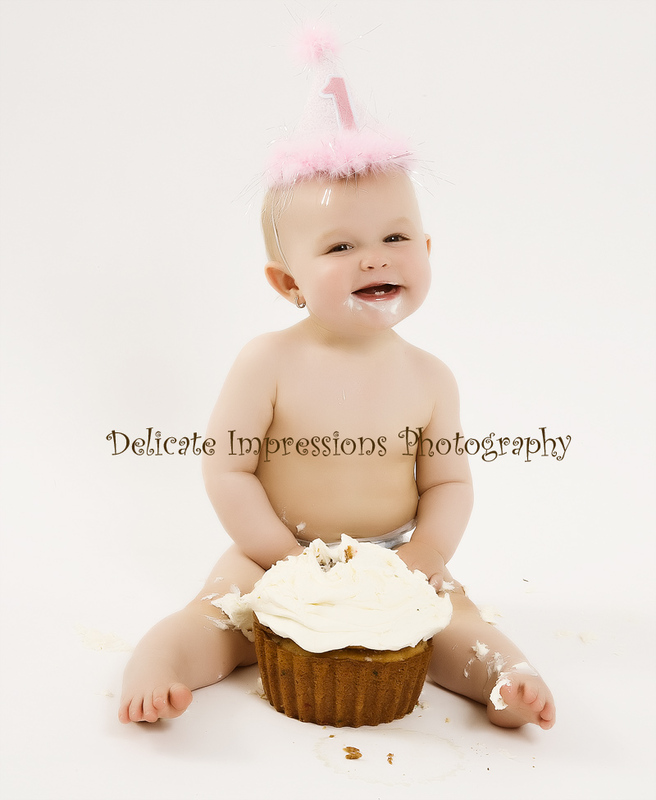 Well I had the pleasure of celebrating her first birthday with a cake smash session! And what a HAM!! I love giving out Etsy’s website then when mom’s bring stuff for their session from Etsy! Don’t you just love these colors? Last night I finally got to meet Mr. Evan. Little man was in quite the hurry to get here and just a week after mom’s maternity session, he was delivered in emerge after JUST making it there by ambulance! 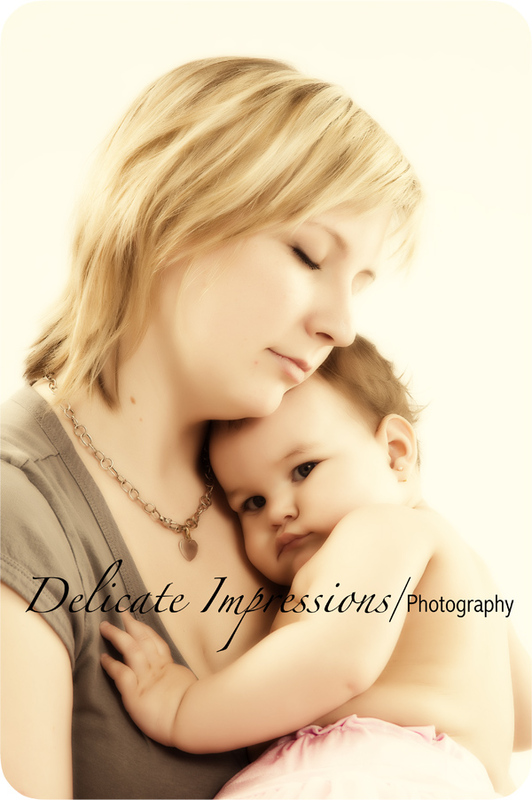 Mom and baby are doing fabulous and I just loved getting to photograph this little slice of Heaven! and of course we had to include a hat! 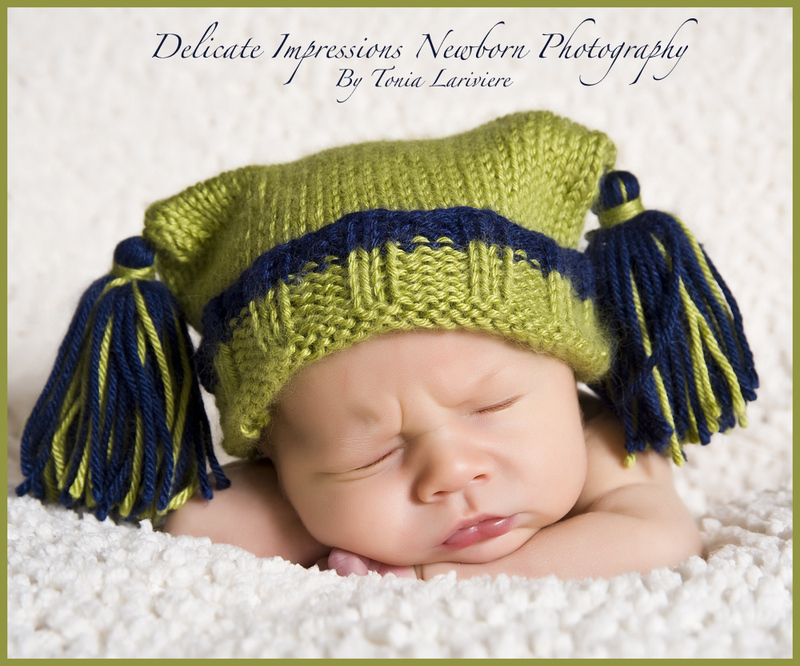 What a little hansome man! 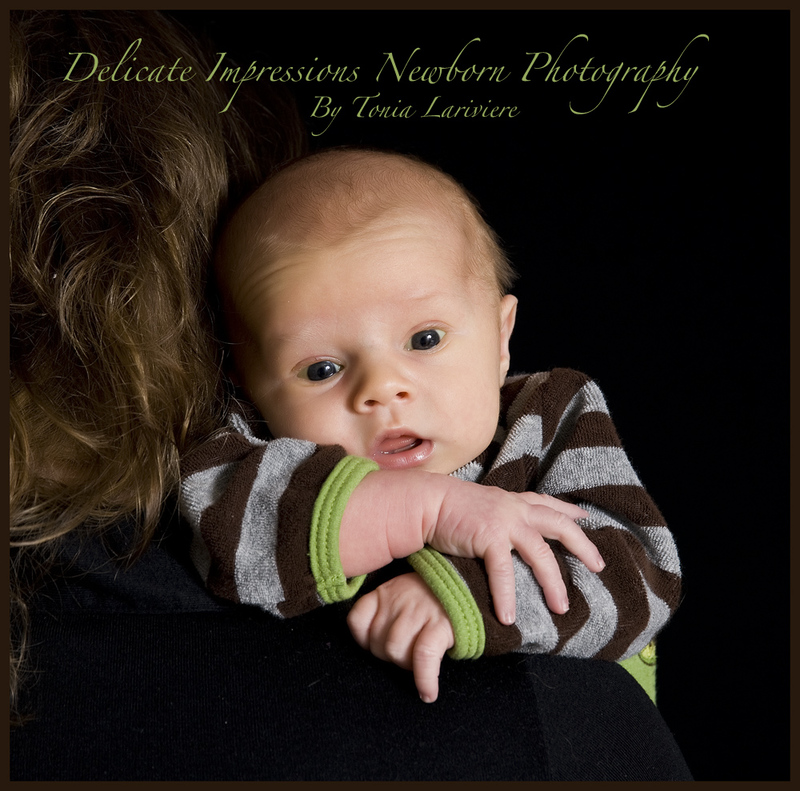 …at almost 3 weeks old, mom had the magical touch and was able to get him to sleep rather quickly! 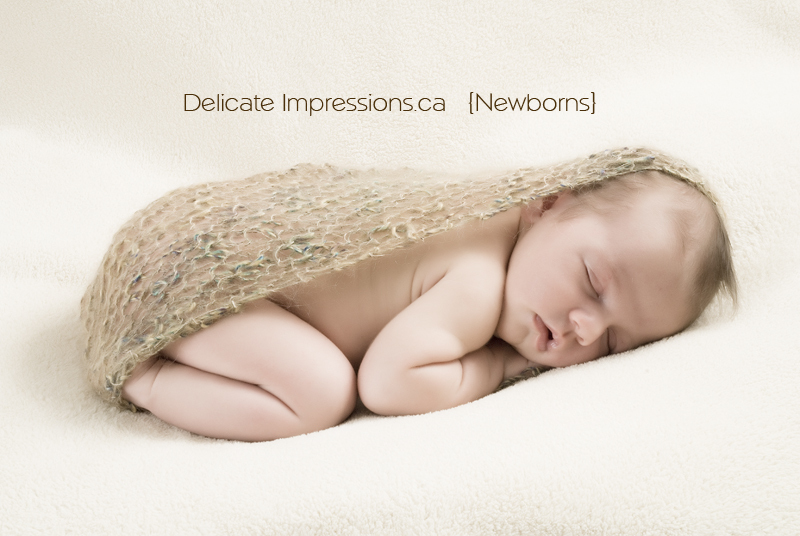 Actually, this is one of the fastest newborn sessions I have ever done. We were finished in under an hour and a half..! 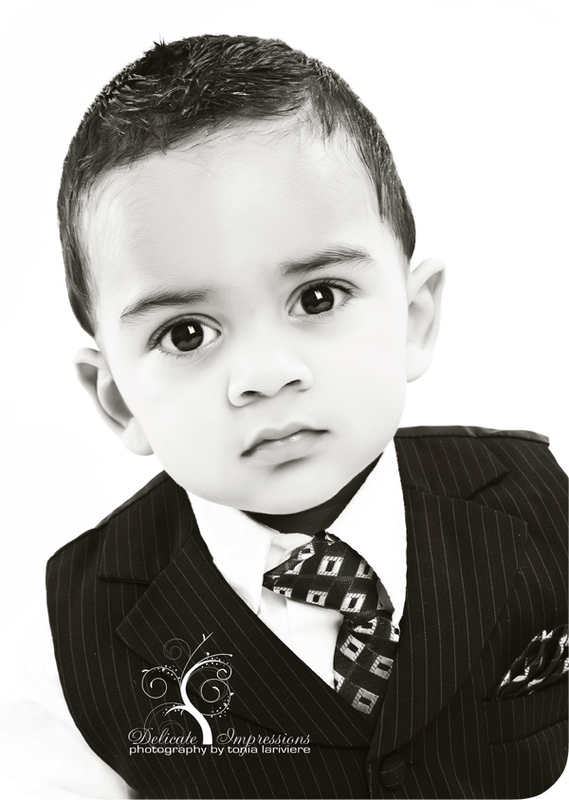 Mr Serious…couldn’t get him to smile and yet in order to get him happy and laughing, mom and dad bring out their cameras! 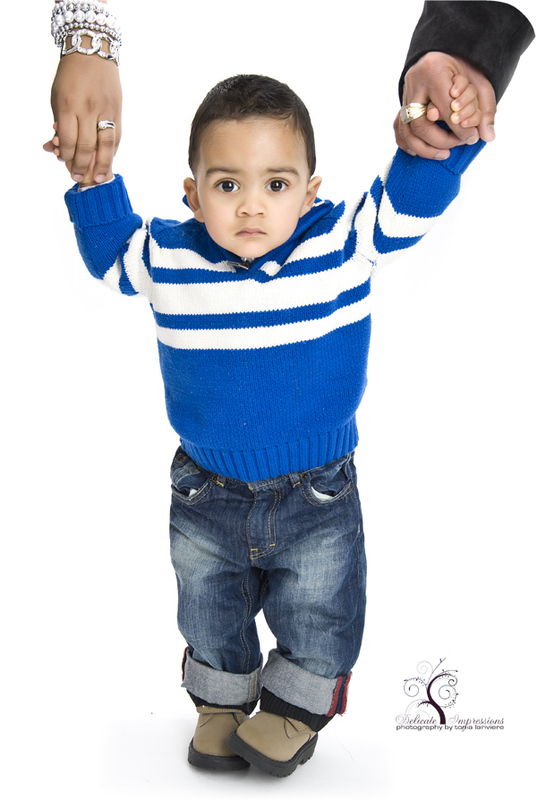 As soon as they do – he laughs, giggles, smiles and hams it up…but nooooooooooooooooo…my camera comes out – and nothing! So I call him Mr. Serious! I guess we have a hint of a smile here!…maybe the next picture? ummmmmm…nope. LOL! Mr Serious didn’t even like his cake. Poor little guy. All in all it was such a fun session! If you could have stood outside the studio and listened to all of us making noices and loud toys and clapping and the weirdness that came from our mouths to get him to laugh…oh you would have been in stitches! 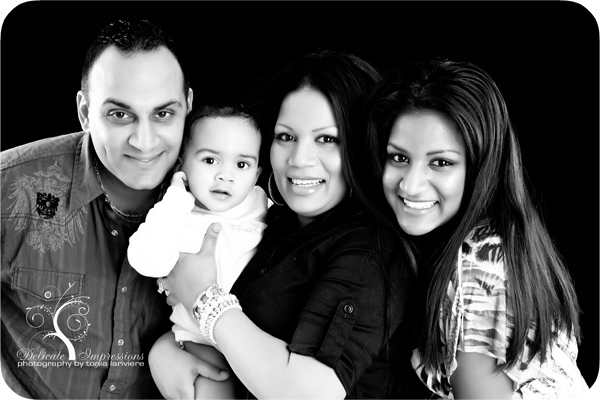 Nar, it was nice to finally meet you and your beautiful family. I hope you enjoy your sneak peak, I look forward to seeing you all again! Oh the sweet little Avery that I got to meet a year ago all the way from Woodstock, made her trip back today for her first year pictures! Isn’t she just beautiful!? 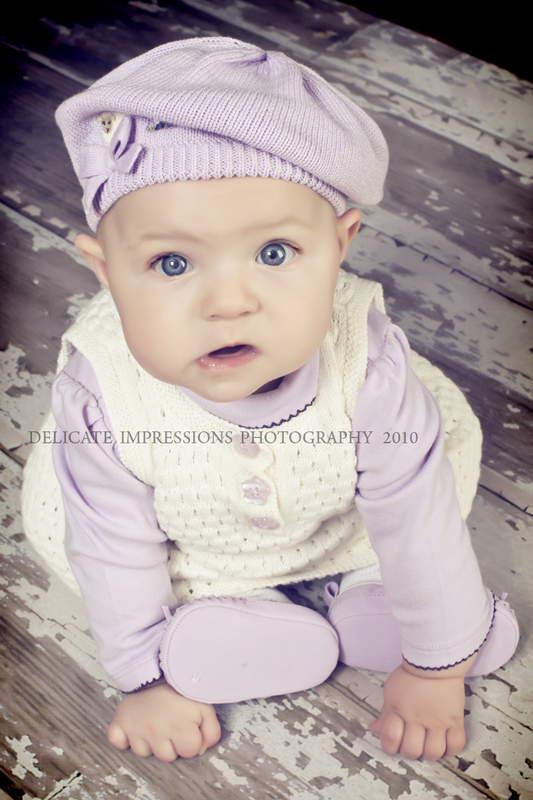 Her eyes are so big and so brown…and she’s just so perfect! Lol…looking at her little bum when she was sitting like this gave me an idea…I always do the reflection shot when they are sitting the same way or when newborns are laying down…but this one even made ME giggle!! HA! 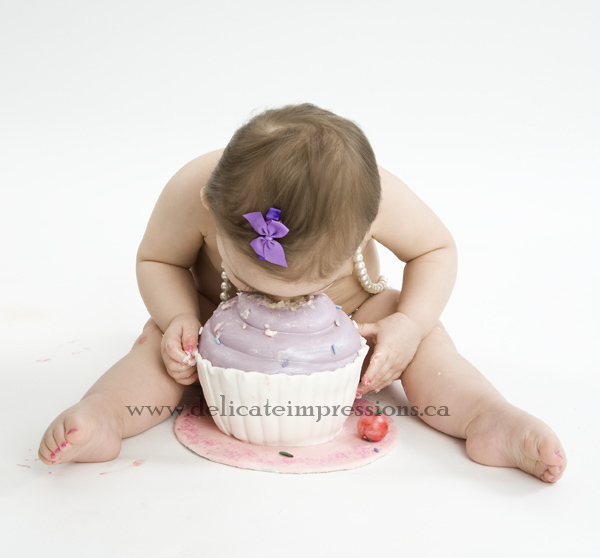 Nothin cuter than a chunky monkey one-year-old enjoying her cake! And making faces! Jana, thank you for coming back out to see me. I really hope it’s worth it driving out here and to Cambridge…I think it was. But I’m selfish and LOVE when my babies my return!